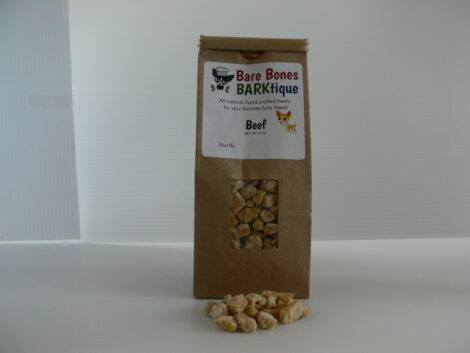 Our Beef with Carrot Bones are so yummy. It’s just like mommy’s pot roast and that’s our favorite too! 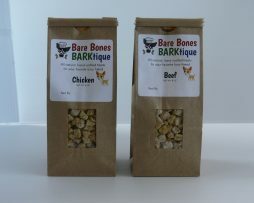 Filled with fresh carrots, these are sure to fill your puppy’s tummy. After a hard day of playing, your puppy needs a great boost of energy. 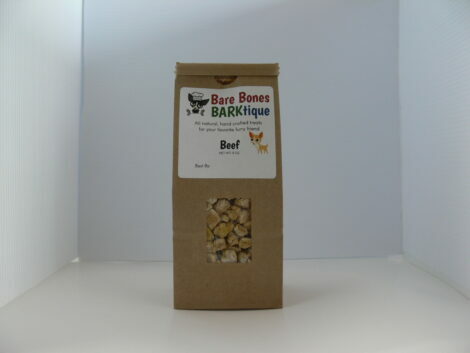 No better way then a bone packed with beef to boost their energy plus some added bunny food. We love bunny food, don’t you? When you place an order for our Beef with Carrot bones, you’ll notice only quality fresh ingredients were used. Our recipe and process make each bone a fresh, cost-effective, nutritious value.